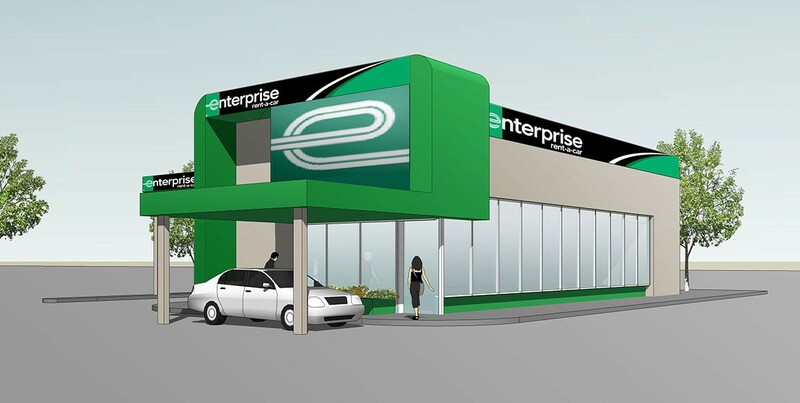 Enterprise Rent-A-Car is a worldwide company that provides automotive and commercial truck rental, leasing and car sales. 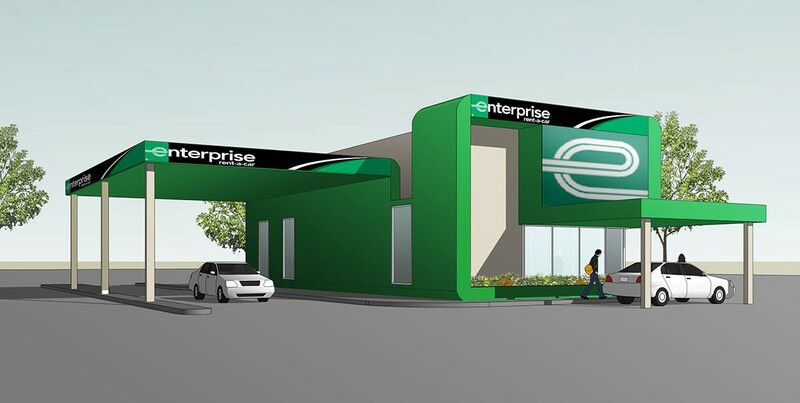 The Enterprise leasing office is located east of I-10 at the intersection of Market Street and Antoinette Lane in Houston, Texas. 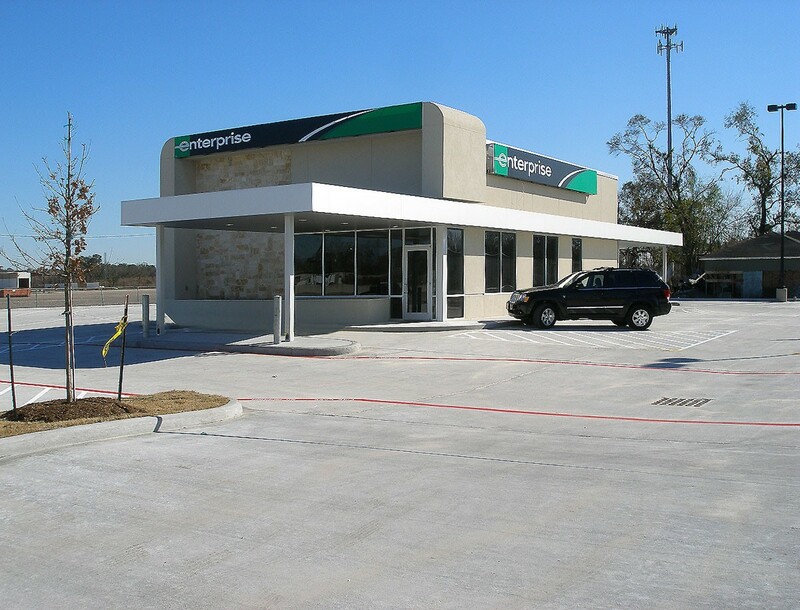 The building is one story with stone and storefront and has metal canopies at the entrance and drop-off area.